Sarasota, Florida, November 13, 2015 – Star2Star Communications, developers of “The World’s Most Scalable Cloud Communications Solution”, today announced that the company was named as one of 500 fastest growing technology companies in North America. 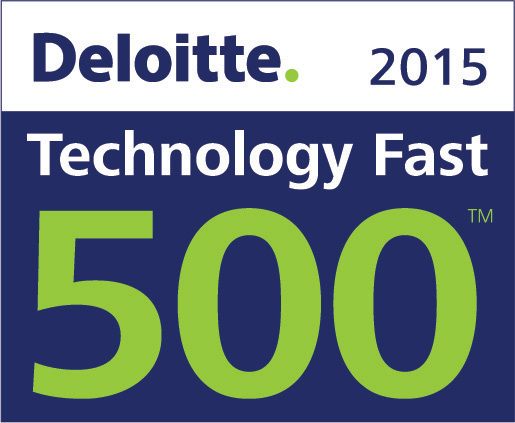 The Deloitte Technology Fast 500 recognizes the fastest growing technology, media, telecommunications, life sciences and energy tech companies in North America. Star2Star experienced a growth rate of 143% percent during the period from 2011 to 2014. This is Star2Star’s fourth appearance on the Deloitte Technology Fast 500 list, following on the heels of Star2Star’s fifth consecutive appearance on the prestigious Inc 500 | 5000 list of America’s fastest-growing private companies. “We committed ourselves to strengthening our partner channel in this past year”, said Norman Worthington, CEO of Star2Star Communications. “We made significant changes to our products and services to make them easier to sell, thus helping hundreds of our partners to grow their business as well”, he continued. In the past four years, Star2Star was named to the Forbes Most Promising Companies list, the Deloitte Technology Fast 500 four times, and the Inc. 500|5000 five times. The company was also named by Infonetics as a Top 10 Hosted Business VoIP/UC Provider. 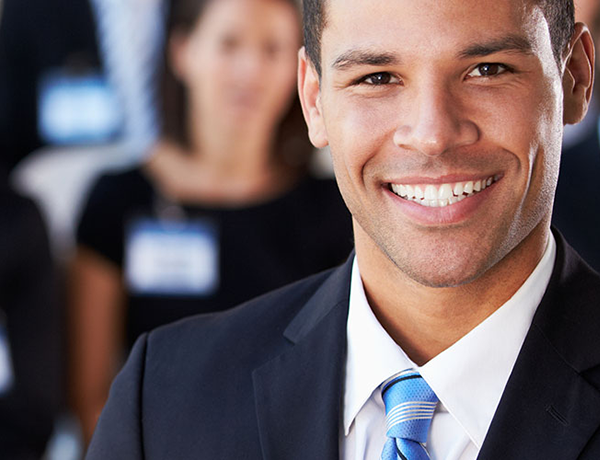 Star2Star Communications solutions are sold through a diversified network of partners that include distributors, master agents, managed service providers and certified installing dealers. Star2Star systems are used by hundreds of thousands of business users globally, including large national chains with multi-location communications footprints.